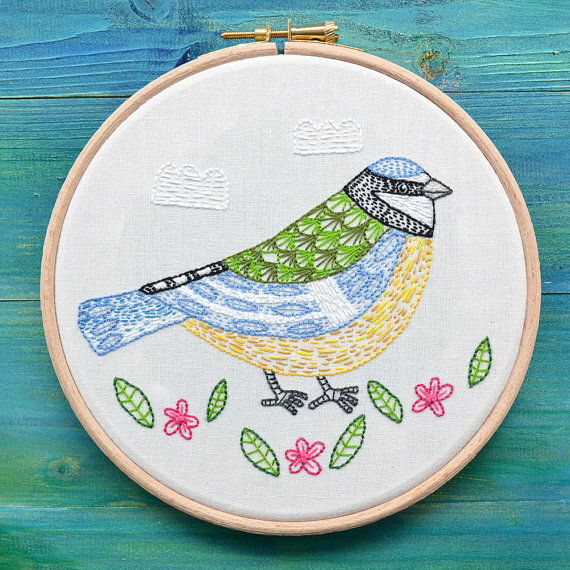 Preciosos pajaritos bordados de Chloe Redfern. 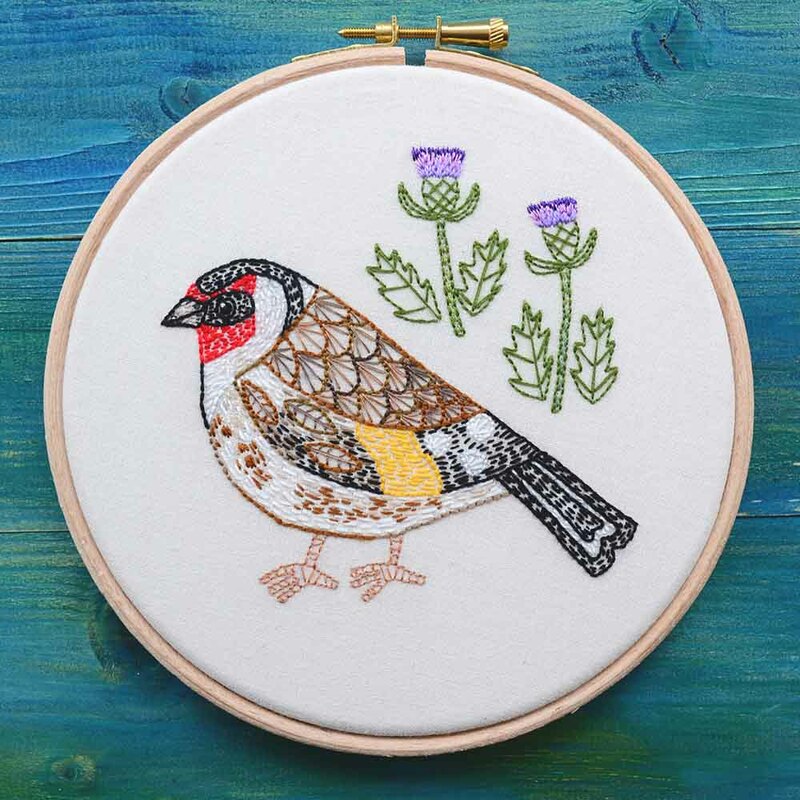 Nice embroidered birds by Chloe Redfern. En Ravelry podéis descargar gratuitamente el patrón de esta chaqueta de manga corta de Cléonis. 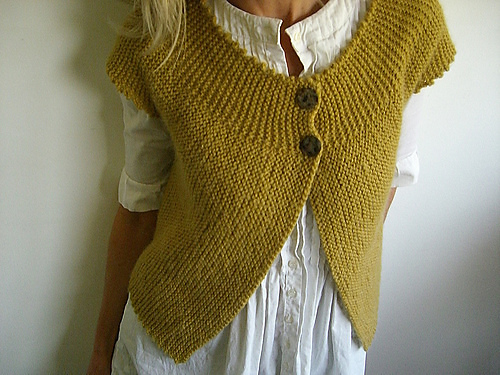 You can find the free pattern of this cardigan by Cléonis on Ravelry. 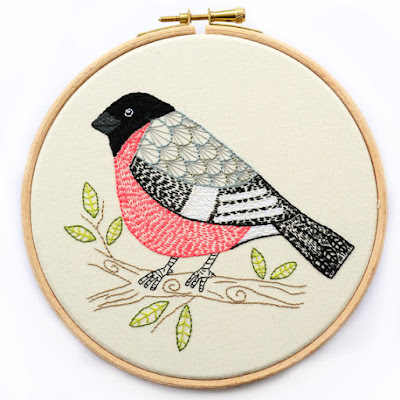 Los encantadores muñecos de Kata Wiesner. 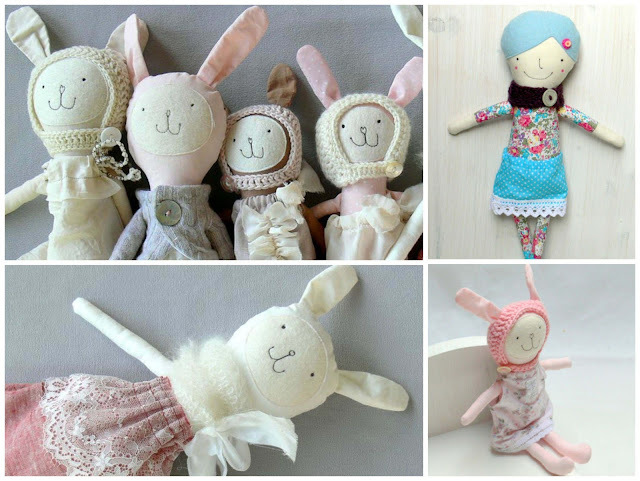 Lovely softies by Kata Wiesner. Marta, de Oh Mother Mine DIY, nos regala el patrón y el tutorial de este abrigo capa. 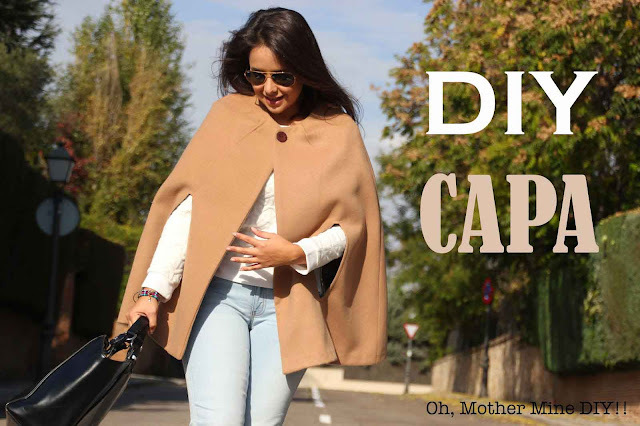 Marta, from Oh Mother Mine DIY, gives us the free pattern and tutorial of this cape. Espectaculares bloques mariposas de paper piecing realizados por Sariditty. 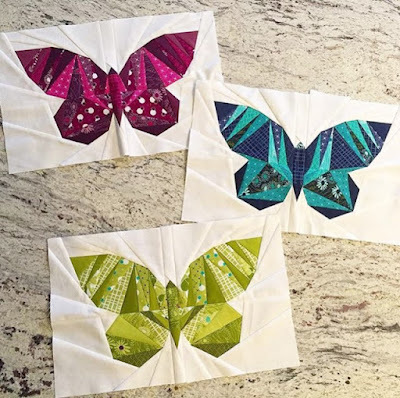 Wonderful butterfly paper pieced quilt blocks by Sariditty. 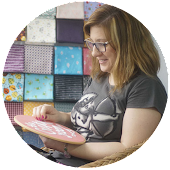 En Ravelry podéis descargar gratuitamente el patrón de este bolso de ganchillo con forma de búho de Amanda Chapman. 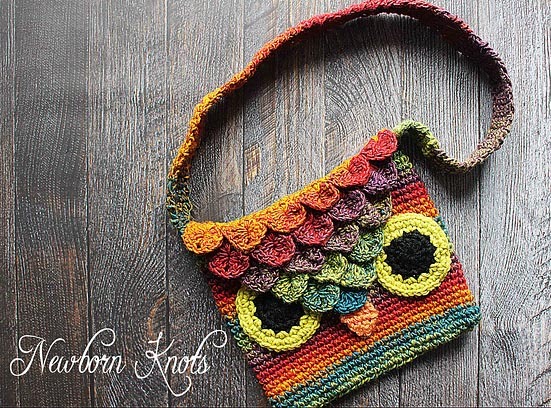 You can download the free pattern of this crochet bag by Amanda Chapman on Ravelry. Original y moderna cerámica de la artista norteamericana Charity Hofert. 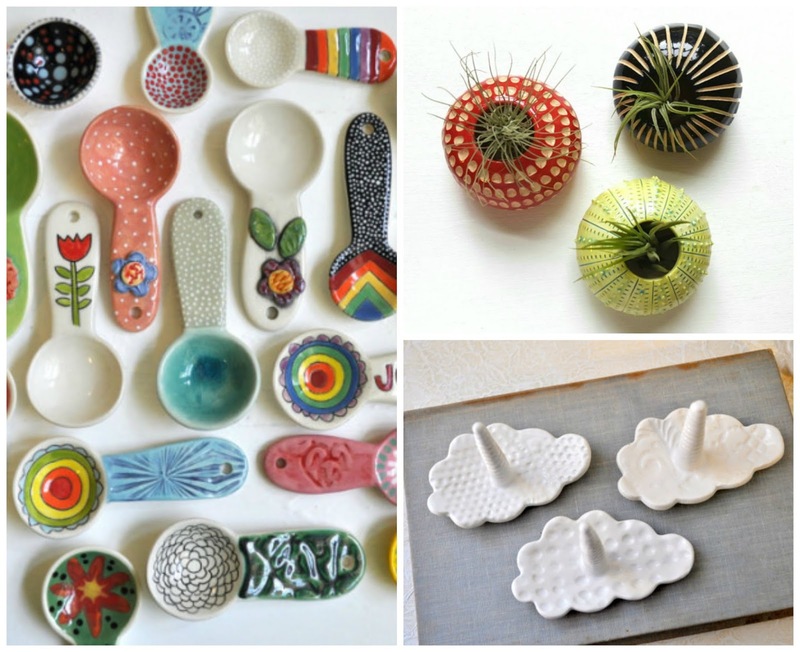 Original and modern ceramic by the American artist Charity Hofert.